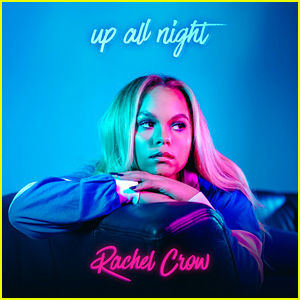 Rachel Crow: ‘Up All Night’ Stream, Lyrics, & Download – Listen Now! 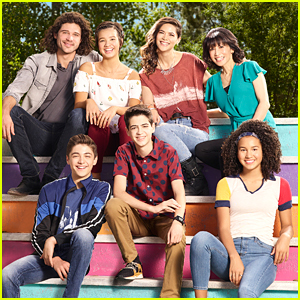 | First Listen, Lyrics, Music, Rachel Crow | Just Jared Jr.
Rachel Crow: 'Up All Night' Stream, Lyrics, & Download - Listen Now! 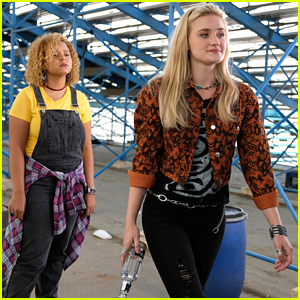 We’re going to be “Up All Night” listening to Rachel Crow‘s new song because we love it so much! Rachel just celebrated her 21st birthday this week, so she’s clearly come a long way from her days on The X Factor season one in 2011. 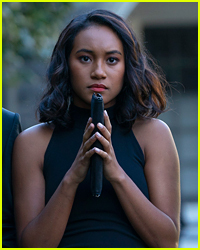 Rachel made a segue into acting after The X Factor and she can currently be seen on the ABC comedy series Schooled. “It’s meeeee. just wanted to let you know that my new single #upllnight is out now,” Rachel wrote on Twitter after the song was released. Download the song now on iTunes and stream it below from Spotify! 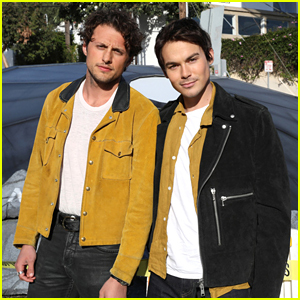 We’ll add lyrics once they are available! Kira Kosarin Covers Rachel Crow's 'Coulda Told Me' - Listen Now! 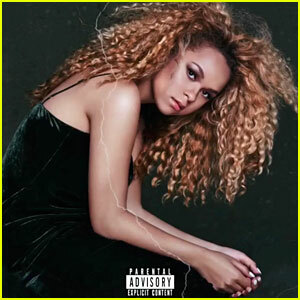 Rachel Crow Drops New Song 'Coulda Told Me' Featuring Chika - Stream & Download! 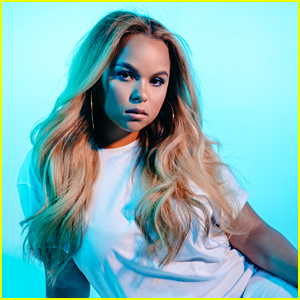 Rachel Crow 'Accidentally' Shares Clip of New Song - Listen Now! Joey King Transforms Into Sally from 'Nightmare Before Christmas' for Halloween! 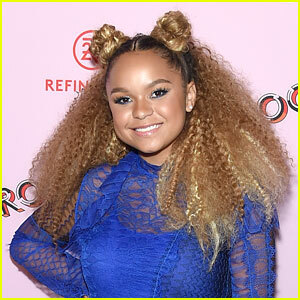 Rachel Crow & Sky Katz Kick Off NYFW at Snoopy & Belle Exhibit! 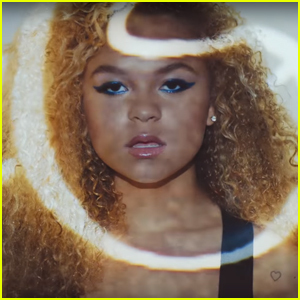 Rachel Crow Drops Fierce Music Video For 'Dime' - Watch Now! Rachel Crow: 'Solo' Stream & Download - Listen Now!